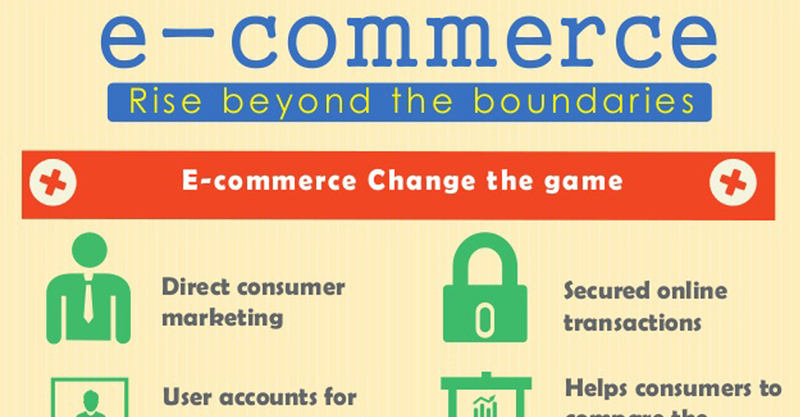 The popularity of e-commerce websites is on the rise. Gone are the days, when people used to travel to the retail store to make purchases. Today in the digital age with worldwide internet connectivity, consumers shop more from e-commerce websites as it saves time and is convenient. With products delivered right at their doorstep and showering of exciting discounts now and then, more and more e-commerce businesses are coming up front to establish their market presence. 71% of Shoppers believe they’ll get a better deal online than in stores. Consumers spend between $1,200 to $1,300 on online shopping per year. E-retail will grow to 9% in 2016 up to 7% today. Appealing Market Shares forecasted revenues. Publish clean and clear contents to impress customers Categorize the products and provide the descriptions Acquire permits before publishing the other brands content. Integrate currency convertors to deal with global consumers Provide competitive pricing, to attract the buyers Explore the opportunities to avail discounts for customers Create a loyal base of customers with genuine pricing details. PAYMENT GATEWAY Build solid layers to ensure safe online transactions Establish alternate ways to conclude the payment process, use pay options such as PayPal and Google Wallet. Facilitate returns and exchange of products like traditional business Gain the confidence by showcasing the products features using digital footprint.